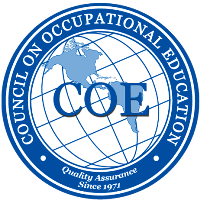 Beaumont Adult School is accredited by the Commission of the Council on Occupational Education (COE) and by the Western Association of Schools and Colleges (WASC). Our Medical training programs are accredited by COE and authorized under the Board of Vocational Nursing and Psychiatric Technicians (VN) and the California Department of Public Health (CNA) in the state of California. 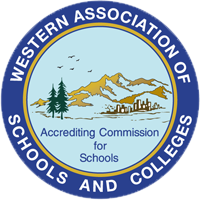 Our High School, HiSET, ESL and Citizenship classes are accredited by WASC and authorized by the California State Department of Education.